This month we wanted to delve deeper into tribology research and requirements in the automotive industry. As an expert in the field and a good customer of PCS, we asked Arup to give us his thoughts. 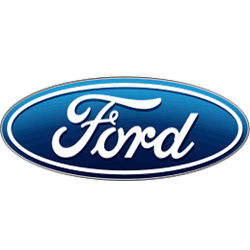 Hi Arup, could you tell us a little about your role within Ford and why you perform tribology research. I lead the Lubrication Science and Mechanical Friction group in Powertrain Research and Advanced Engineering organization. CO2 reduction is still an important corporate objective. One of the elements for CO2 reduction is to reduce friction in powertrain systems. Tribology research helps in friction reduction through new materials, coatings, and lubricants. In addition to friction reduction, tribology research helps in improving wear performance of various components through use of new materials and/or effective lubrication. We conduct laboratory bench tests for wear, and potentially NVH (noise, vibration and hardness) concern related to new fluid formulation that a supplier is trying to introduce. This could be brake fluid, power steering fluid, grease etc. in addition to lubricants. We are actively working on developing a spray bore coating for friction reduction while making the engine block lighter. We also invest in developing component test rigs for better understanding of how the performance of a particular system can be further improved. We are also developing CAE (computer aided engineering) based engine friction models to help developing low friction engine. We use PCS Instruments like MTM 2 and EHD2 to understand the friction and wear characteristics of various lubricant formulations and how these relate to results from component rigs. It would be very helpful if I can purchase a motored single cylinder friction rig capable of measuring piston ring friction under pressurised condition. I fully recognise the challenges associated with this request. I can see a fair demand for it because we are trying to reduce friction (maintaining durability) in every possible ways. There has been a shift towards lower viscosity oils in passenger cars in recent years, what impact if any has this had on engine design. One key impact of low viscosity engine oils is the reduced oil film thickness resulting in potential increased asperity contact and wear. This calls for use of improved surface finish, wear resistant materials/coatings, and look into ways to reduce less leakage on bearings, oil consumption, etc. How do you see the increasing demand for Hybrid and EV vehicles affecting tribology research? I can see new focus in tribology research to support increased usage of hybrid and EV vehicles. These vehicles will be increasingly assisted by electric motors, which in some cases reside inside the housing i.e. transmission. These motors get quite hot and are currently cooled by lubricant dripping on them. There is an opportunity for the lubricant to act as an effective coolant while delivering lubricant functionalities like wear protection, resistance to oxidation, sludge, and varnish protection etc. 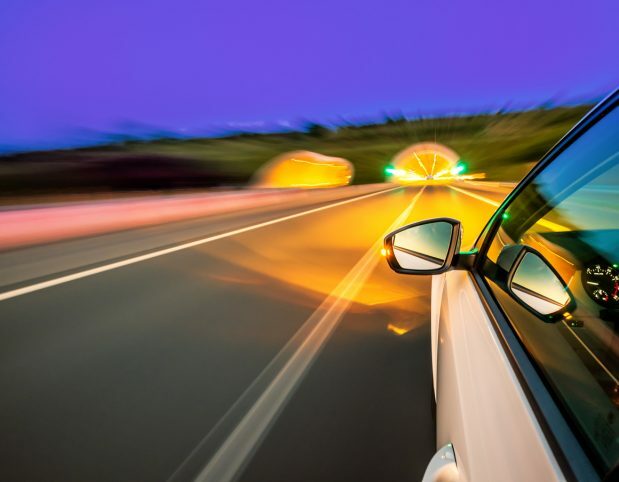 Our instruments are being used to reduce fuel economy and emissions, improve sustainability and system longevity, as well as quantifying sensory perception of foods and personal care products and aiding research into artificial joints and contact lenses.